My brother Wayne was an extremely talented organist and pianist. He unfortunately passed away too young. 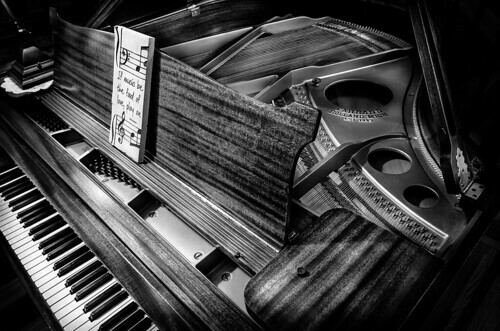 This baby grand piano was his pride and joy where he spent much time making beautiful music.